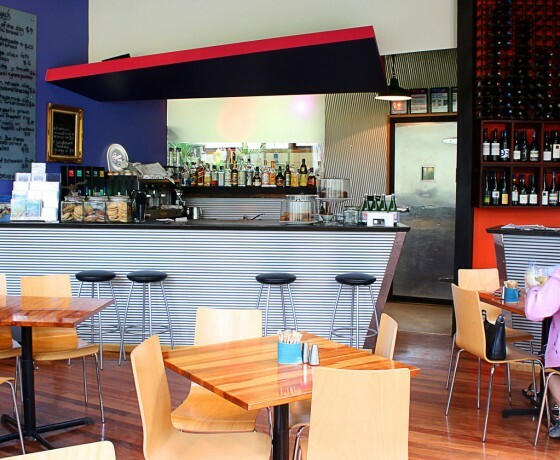 THE WEST COAST’S PREMIER ARTS VENUE CIRCA 1987. 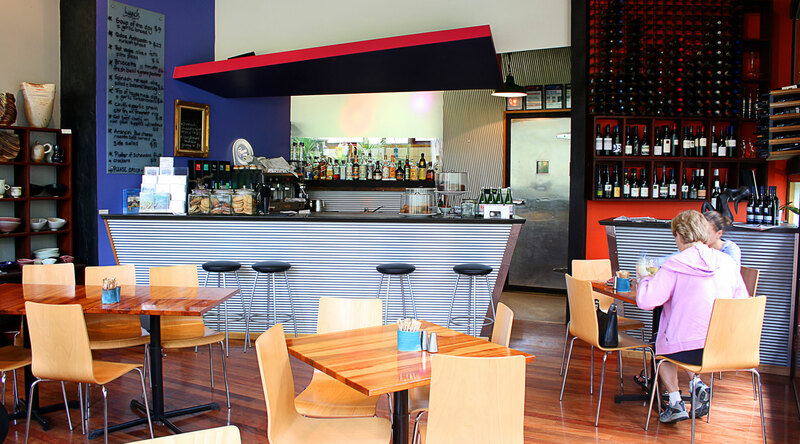 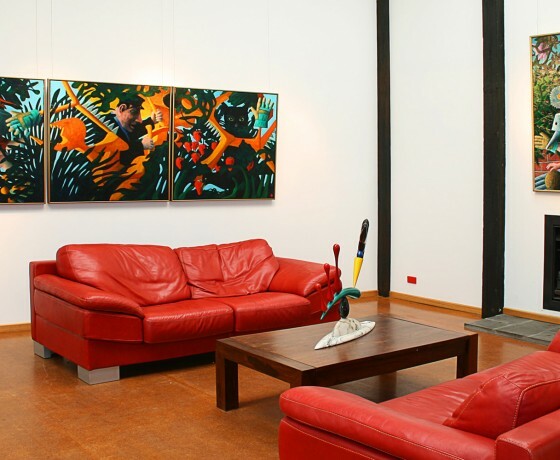 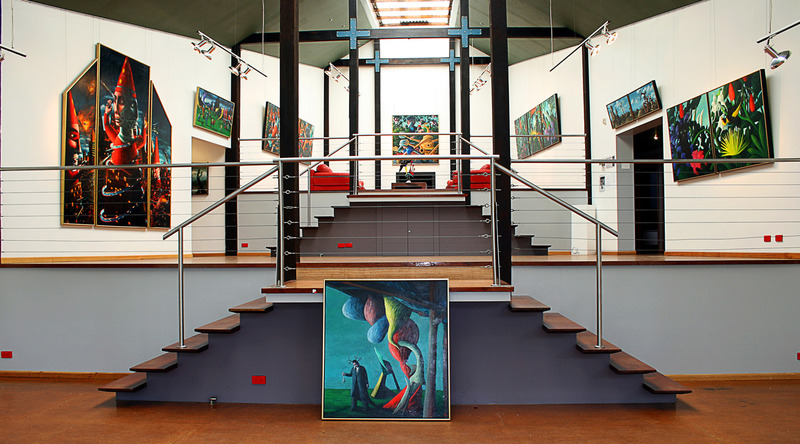 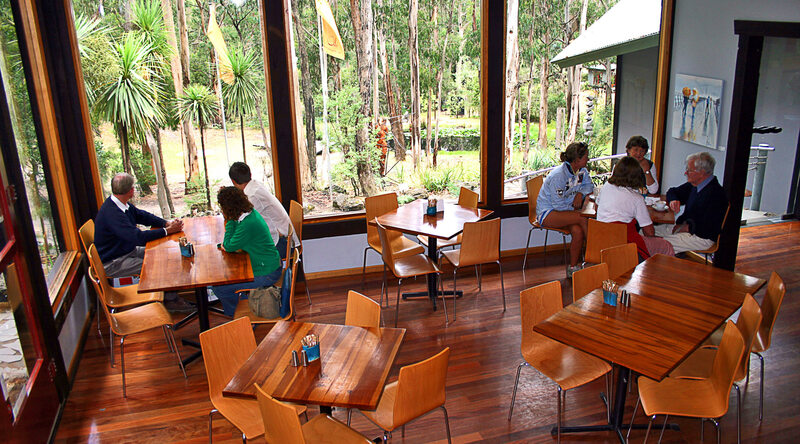 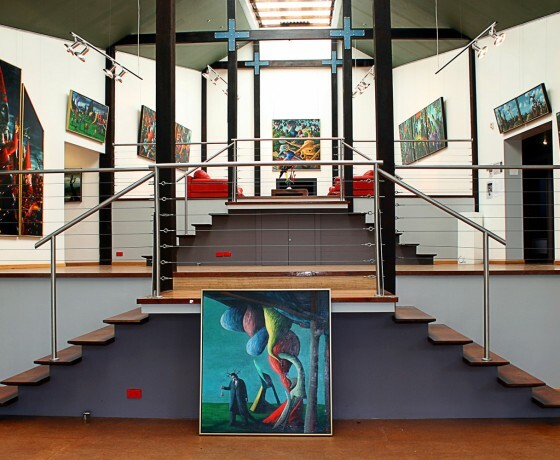 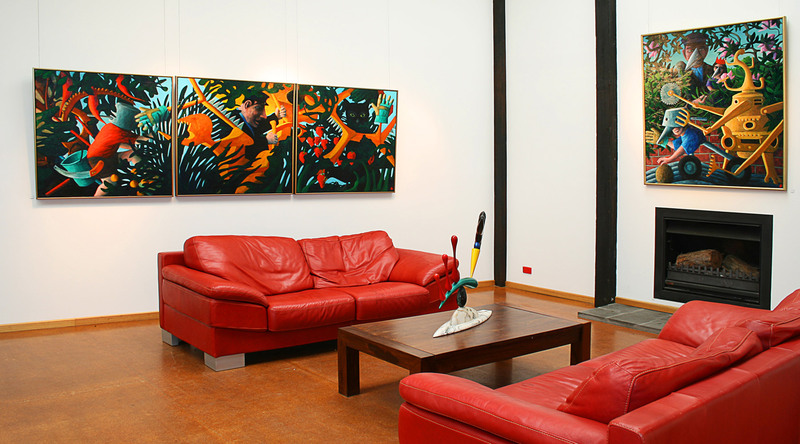 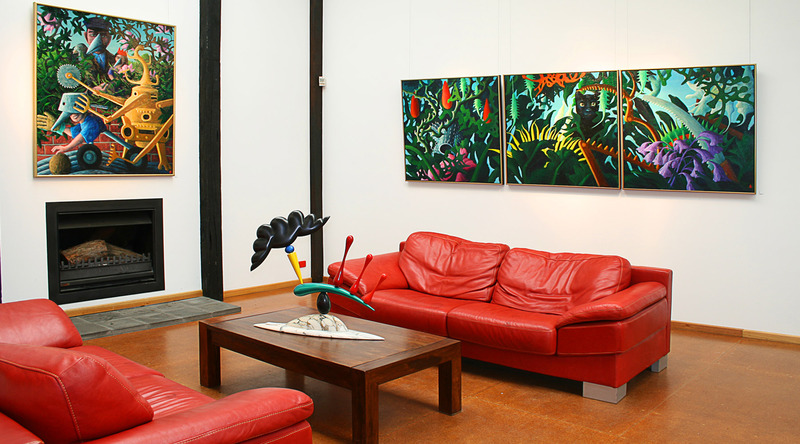 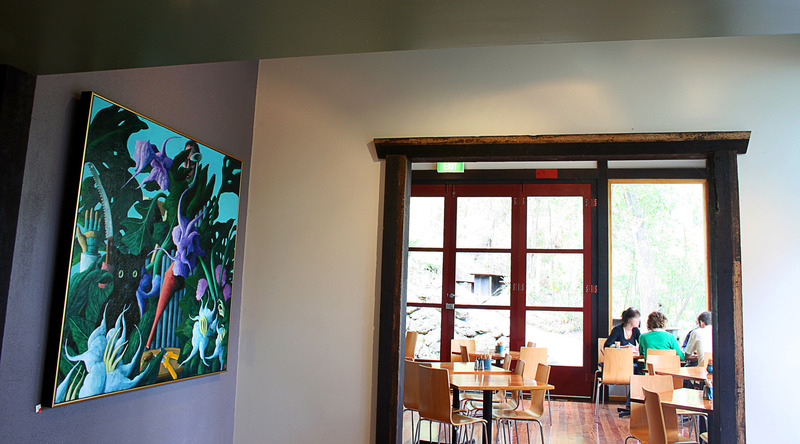 Qdos Art Gallery is the epicentre of the vibrant arts scene in Lorne. 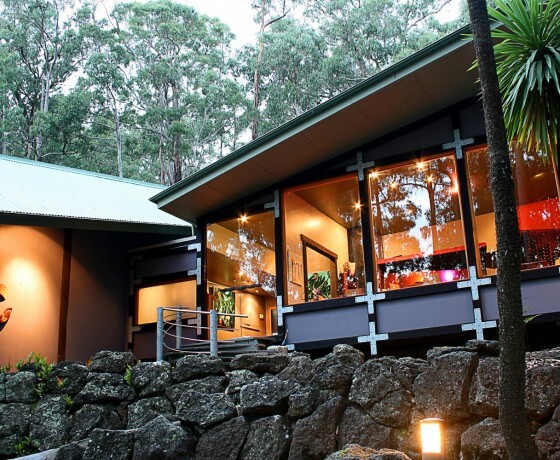 What began as a studio, then a gallery, cafe and sculpture park to celebrate the visual, performing and gourmet arts has grown into a complete respite for creative souls with master classes, even Japanese-inspired Treehouses to stay. 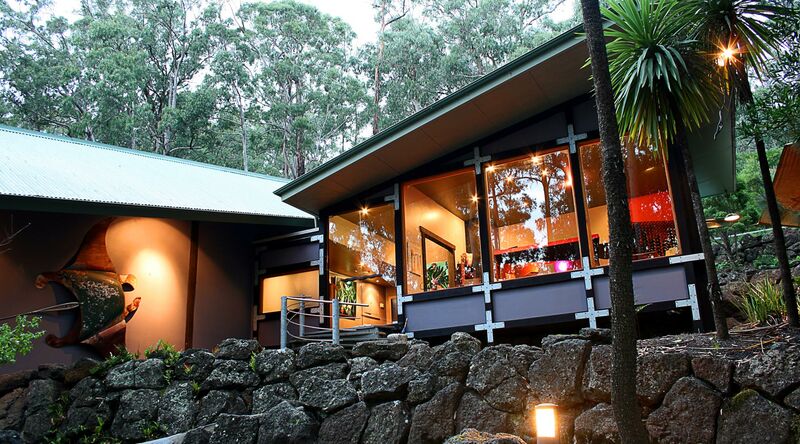 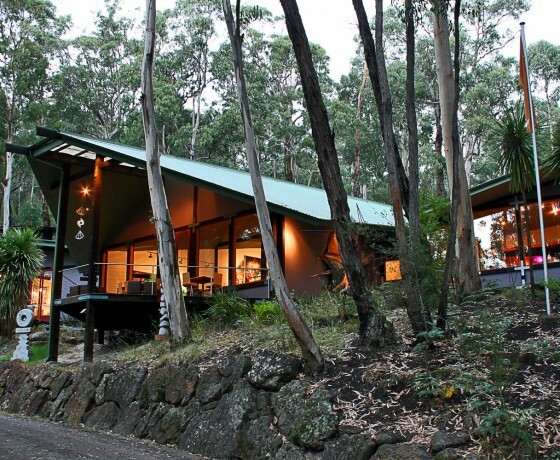 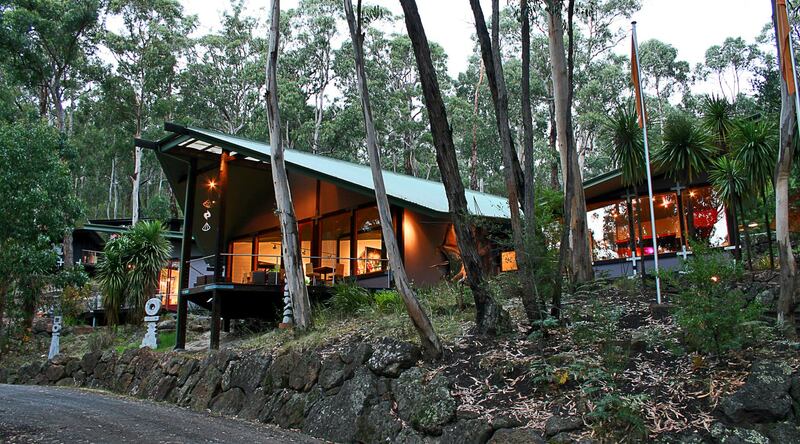 Owner/Artist Graeme Wilkie whose appreciation for the tranquility of the Japanese aesthetic led him to develop this unique concept of a ‘living art’ experience in a quintessential Australian bush setting. 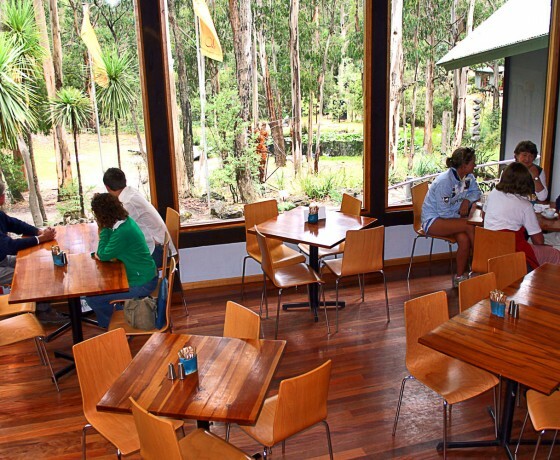 The grounds form a natural amphitheatre watched over by the gallery and treehouses, in which major sculptural works blend with towering eucalyptus, a stillness pervades the ‘Monet’ style pond visited by a myriad of bird and wild life. 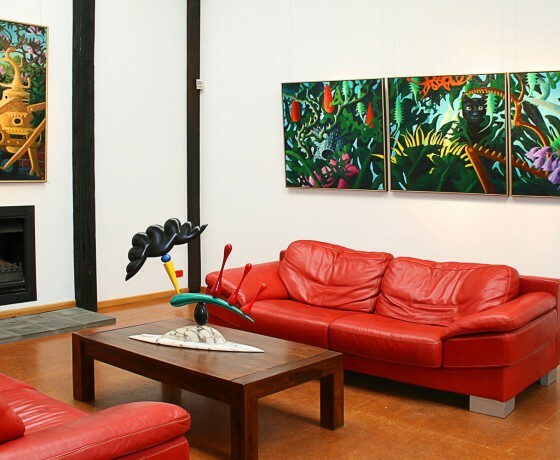 Find out more about Qdos Art Gallery here. 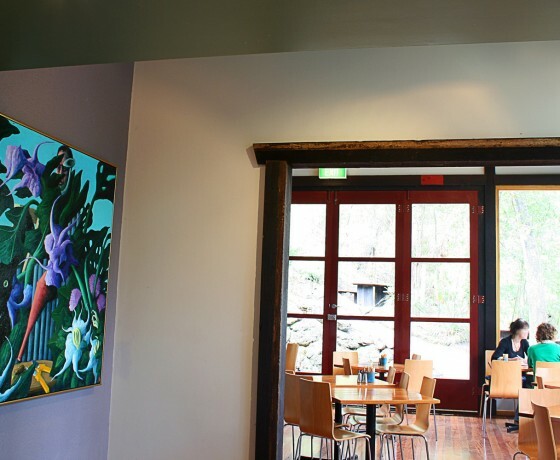 If you want to make an email enquiry, PLEASE fill in the form on the far right and we will get in touch with you as soon as possible to answer any questions and confirm availability for your possible booking.